You will work with Kyruus Product Managers to understand requirements and translate them into features and capabilities. In addition to coding, you will understand requirements, figure out what to build, and then build it. You will work on both existing and new products. You will embrace Agile development practices to bring predictability and accountability to your tasks. In addition to quality of features, you will also measure impact of your deliverables through the enablement of our Field Teams in their ease, efficiency, and seamless integration and deployment for our customers. You have 4-10 years’ experience developing commercial SaaS software using modern architectures and design patterns for performance, scalability, availability, and seamless deployment. You enjoy coding and deliver high-quality, robustly designed, easy-to-reason-about software with your proficiency in Python and ability to use Flask to build microservices. Experience with search applications or recommender systems utilizing open source search engines such as Elasticsearch, SOLR/Lucene. Experience with distributed applications and using tools like SQS, Celery, etc to handle the communication and background processing of tasks. 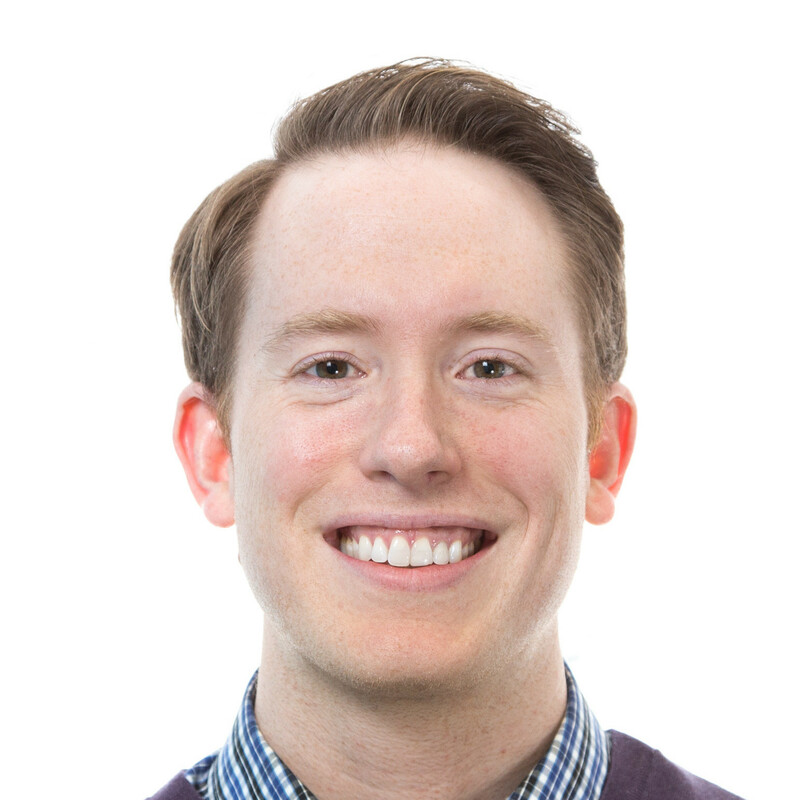 Experience with serverless applications and design using tools like DynamoDB, Lambda, SQS, SNS, etc. Experience with microservices and writing API’s that will be public and consumed by external users. You embrace and thrive in an Agile development environment. You are able to translate user stories and requirements into functional designs, and then break them down into the parts that you can build. You are able to troubleshoot issues, identify root cause of errors in code, and provide effective solutions. You take responsibility for quality and always write comprehensive unit and functional tests. You are skilled at communicating your ideas and designs to your teammates, actively ask for help, seek opportunities to share relevant knowledge, and enjoy mentoring. You are comfortable using Amazon Web Service components (e.g.,EC2, DynamoDB, SQS, SNS, Lambda, etc) to build scalable, resilient solutions. You have knowledge of managing and optimizing scalable and distributed databases, SQL and/or NoSQL. You have knowledge of performance optimization, parallelization, and distributed systems. You believe continuous integration and monitoring is important, and have familiarity with tools such as Jenkins, NewRelic, and Sentry. Inspired by the Moneyball concept popularized by the Oakland A’s in baseball, Graham Gardner, MD and Julie Yoo founded Kyruus in 2010 to bring a data-driven approach to matching patients with healthcare providers, such as doctors, physician assistants, and registered nurses. The company focuses on solving the “patient access paradox": patients being told to wait weeks (if not months) for appointments while appointment slots simultaneously go unutilized – even at leading health systems. Helping to solve this supply-demand mismatch and solve truly unmet needs in healthcare, Kyruus is now the leader in patient access technology. The company works with top health systems across the country to help them match patients with the right providers, at the right time, through a suite of cloud-based provider search and scheduling solutions. Funded by top-tier venture firms (e.g., Venrock, Highland, Leerink, New Leaf), Kyruus is growing rapidly. The company doubled its revenue in 2017 and its platform now includes more than 100,000 providers across over 400 hospitals in the US. 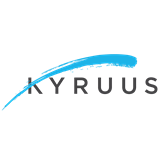 The Kyruus team includes driven and talented individuals who are passionate about removing barriers to patient access and making a difference in healthcare. Want to get notified about new jobs at Kyruus?